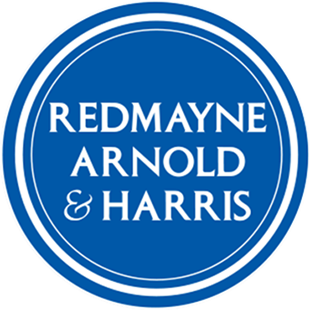 Nick co-founded Redmayne Arnold & Harris and his 30 year track record in the local market encompasses all types of prime property, from terraced city homes to large country houses. Maddie joined the team in 2015 to provide a support service to the Lettings' Team. Maddie’s efficiency and organisational skills are greatly appreciated, assisting the whole team with the daily lettings procedures and office management.